Welcome to my Cubs baseball card and memorabilia room. This page`s goal is to become a detailed catalog of items in the room. I have roughly 15 thousand baseball cards in my collection. Out of the ~15,000 cards, a little over 1000 of them are Cubs baseball cards. These cards are displayed in my Cubs baseball card 'man cave', along site many other Cubs merchandice, photos, newspapers, and more. Currently this site is really out of date. I hope to get the time to update what is actually in my room. If a player is Highlighted with gold, they are in the Hall of Fame. If a player is Highlighted with orange, they are an All-Star. 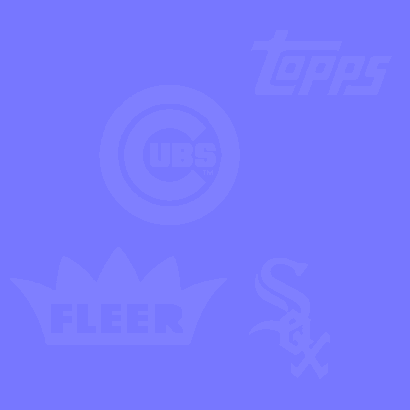 If a player is Highlighted with purple, they are accomplished with title(s) and/or World Series.